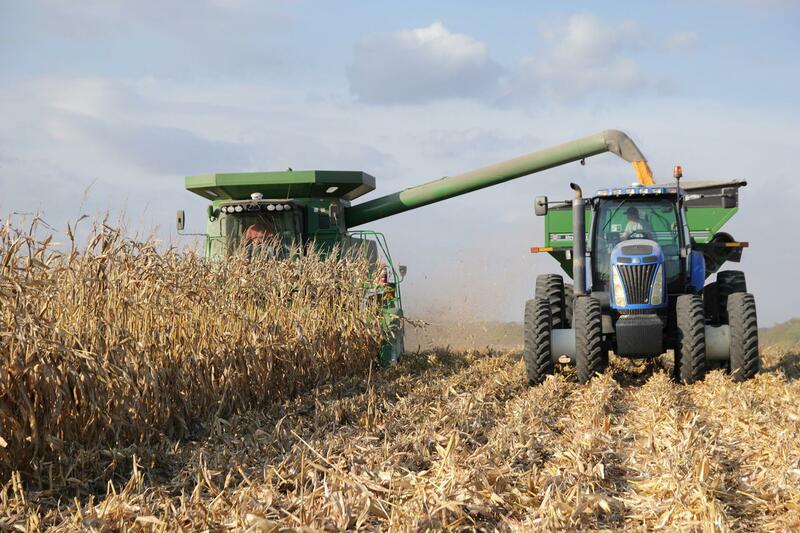 A western Illinois farmer harvests corn. 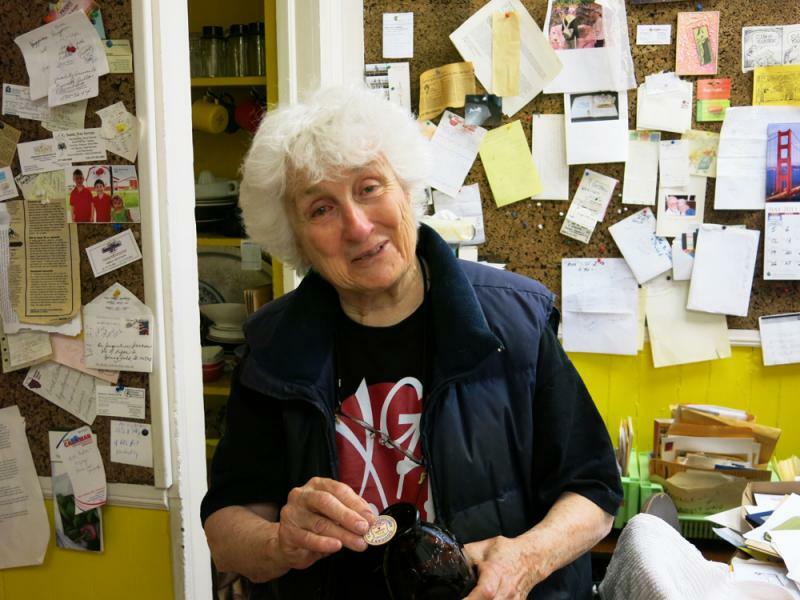 The people and places that make our food system go. 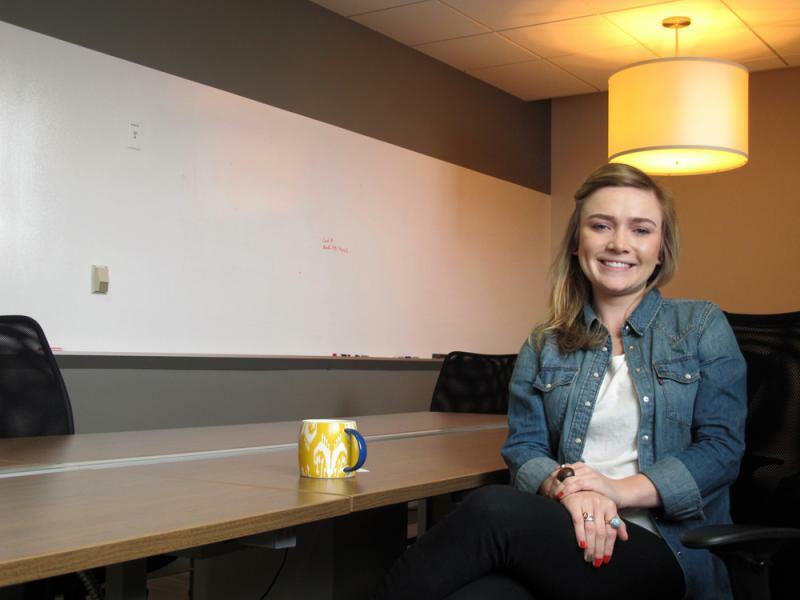 Kelly Hagler, 25, is among the millions of young people who have left rural communities for the bright lights of the city, in this case Chicago. But Hagler has not left completely. He sure looks the part now. 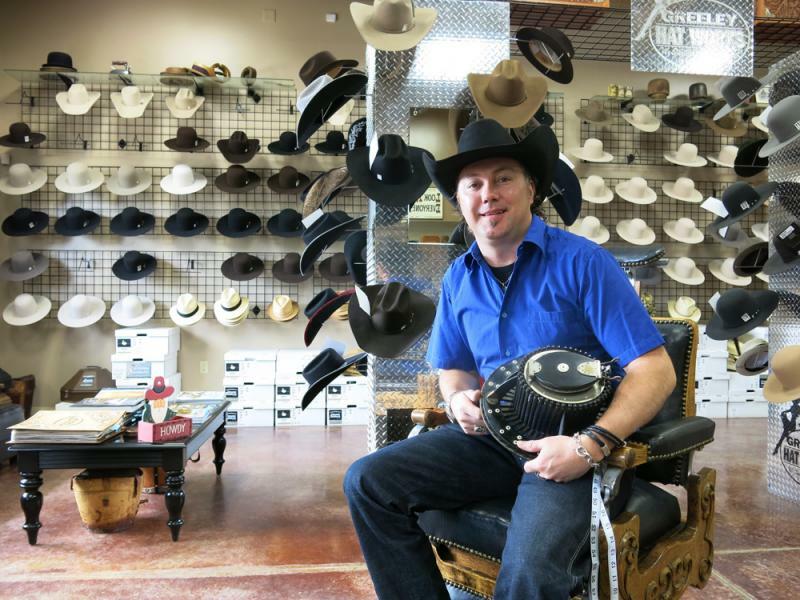 I visited him in his custom cowboy hat shop in Greeley, Colo. In a sleek black cowboy hat and blue western shirt, Johnson delivers the modern cowboy aesthetic. During college he hung out with the urban cowboy crowd, which included concerts for country idols like Garth Brooks and Tim McGraw. The city kid, who’d spent part of his childhood on a ski team, decided he needed a change. Monica Johnson, 36, watered edible yellow kale flowers on a recent sunny morning at a rooftop garden in Greenpoint in Brooklyn, N.Y. 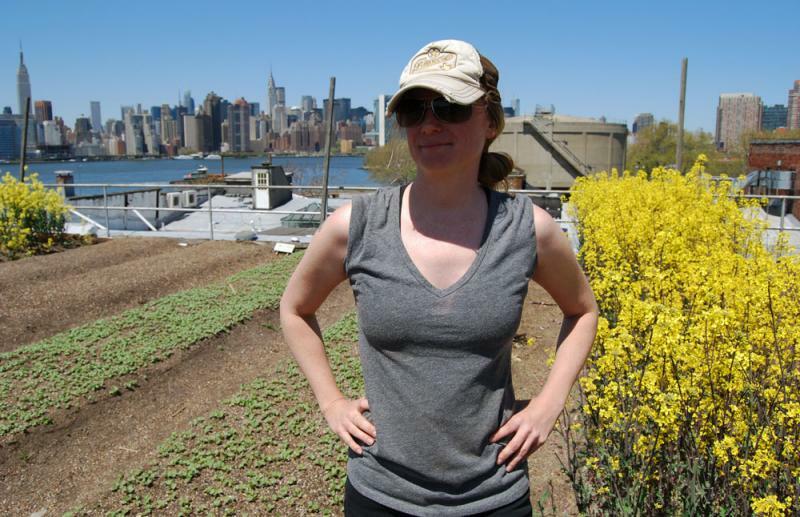 Standing in front of the Manhattan skyline in her sleeveless top, shades and blond ponytail pulled back in a trucker cap, she looked part-farm girl and part-hipster. 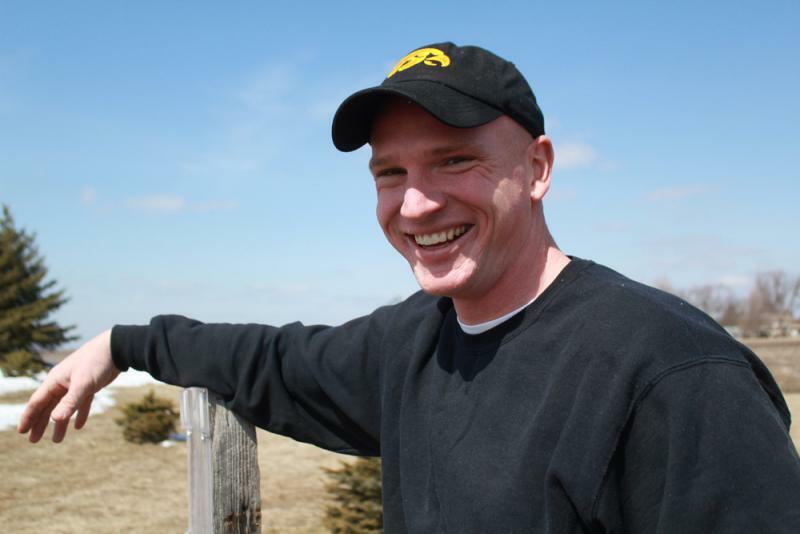 I met Mark Kenney on his family’s farm in Nevada, Iowa, when I was working on a story about farmer taxes. He turned out to be perfect for that—a farmer with a keen interest in spreadsheets. When the Bartlett Grain Co. elevator exploded in Atchison, Kan., in October 2011, the town’s 11,000 residents knew it immediately.